Home baked pizzas have a totally different taste as compared to the ones that we order. No wonder many people prefer freshly baked pizza at home rather than readymade pizzas. However, making a pizza at home is easier said than done. In addition to the toppings, the pizza dough needs to be perfect. There’s a lot more you need to do other than kneading the dough to perfection to enjoy a soft, fluffy pizza loaded with the desired toppings. 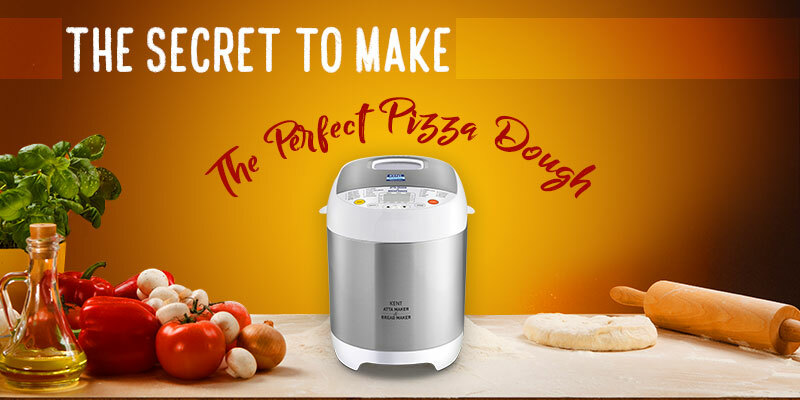 The expert pizza makers will definitely not share their recipe of making the perfect dough. So, in this blog, we will share some of the best-kept secrets of making the perfect pizza dough. Flour, water, yeast, and salt are the only ingredients that you need to prepare the perfect pizza dough. Self-rising yeast, highly quality all-purpose flour, and filtered water are the basic ingredients that you need for a soft and fluffy dough. As flour influences the texture of the dough, high-quality all-purpose is the best option available. The next important ingredient is water. Avoid using hard water as the excessive amount of calcium makes the dough too tight. So, make sure you use filtered water free of contaminants, excess salts and minerals. Avoiding adding oil when mixing the pizza dough. The reason is adding oil in the dough will not hydrate the flour. If the flour is not properly hydrated, it doesn’t produce enough sugar for the yeast. The ideal way to add oil is to mix all the ingredients, pour oil in the bowl and set the dough in the oil to let it rise. The way you knead the pizza has a lot of impact on its texture. The right kneading technique will help you make the right dough. 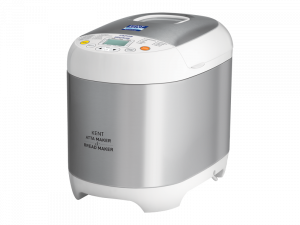 However, kneading the pizza manually is tiresome, which is the reason why KENT Atta Maker and Bread Maker is here to help you out. All you need to do is add the necessary ingredients and select the ‘pizza dough’ option from the pre-set program menu. When it comes to making pizza dough, you need to be patient. The first time you need to let the pizza dough rest for 5-8 hours. This is also the time when the pizza dough ferments, which means the yeast digests the carbohydrates and produced carbon dioxide causing the dough to inflate and swell. After the first rise, you need to shape the dough into balls for the final rise before baking the pizza. Lastly, the way you handle the dough after its ready can also have an impact on the texture. After the dough is fermented, just turn the bowl onto a parchment paper. Gently press the dough with two fingers into the desired size of the pizza. Make sure you press the dough lightly to preserve the bubbles created by the yeast, which make the dough light and fluffy. Making pizza dough is difficult, which is the reason why most of us prefer ordering pizzas. 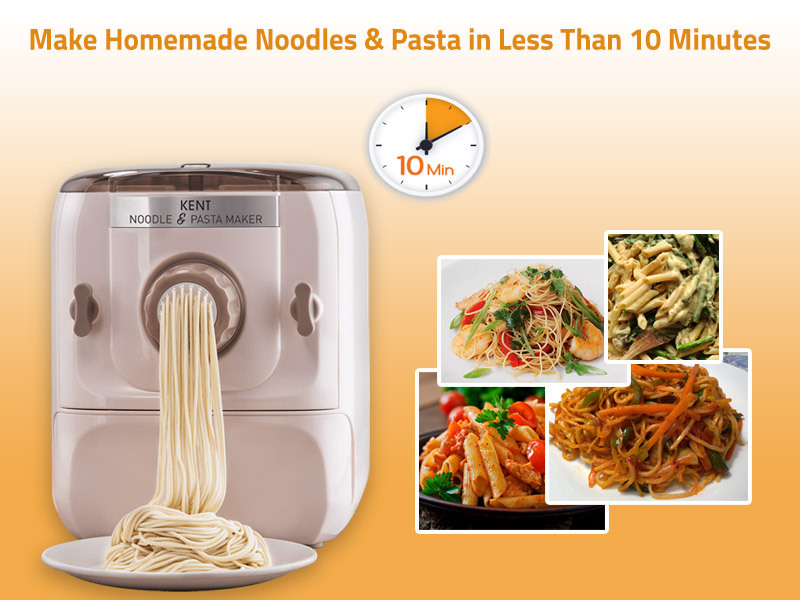 However, with the right appliances such as atta and bread maker and techniques making freshly baked pizza from scratch is not a hassle. To find out more about our atta maker and bread maker, click here.